Secluded Columbia County 3 Bedroom Ranch home nestled on 40 acres of diverse mature timber, 5 acres of tillable, some of the best whitetail & turkey hunting around. 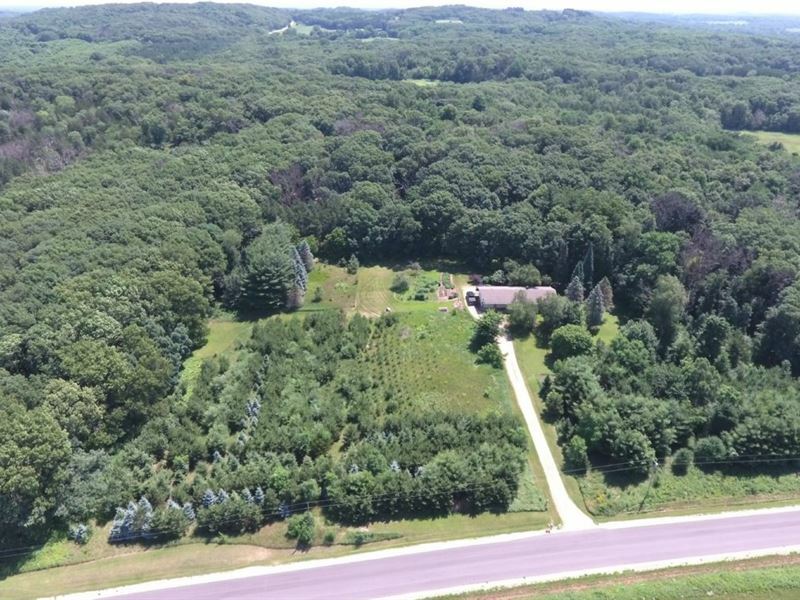 This property is situated within less than 5 miles from I39 and the City of Portage. With the 5 acres of tillable, diverse terrain in woods for riding trails & a potential pasture area by the house would welcome the horse owners to board their horses at home. Owners have maintained a garden, perennial flowers, fruit trees & mix of pines over the years of ownership. Home sits on a 4.59 acre lot. 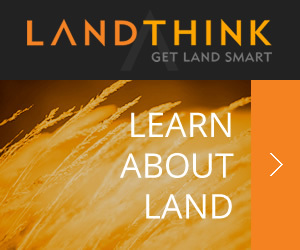 Remaining land can also be built on.